Stockholm University is one of the world’s top 100 higher education institutions, with over 36 000 students, 1,800 doctoral students and 5,000 employees. It is the region's centre for higher education and research within science, the humanities and the social sciences. At Stockholm University teaching and research are carried out at the highest level. The University participates in regional, national and international collaboration. Several world-leading researchers work here (5 Nobel Prizes over the years). 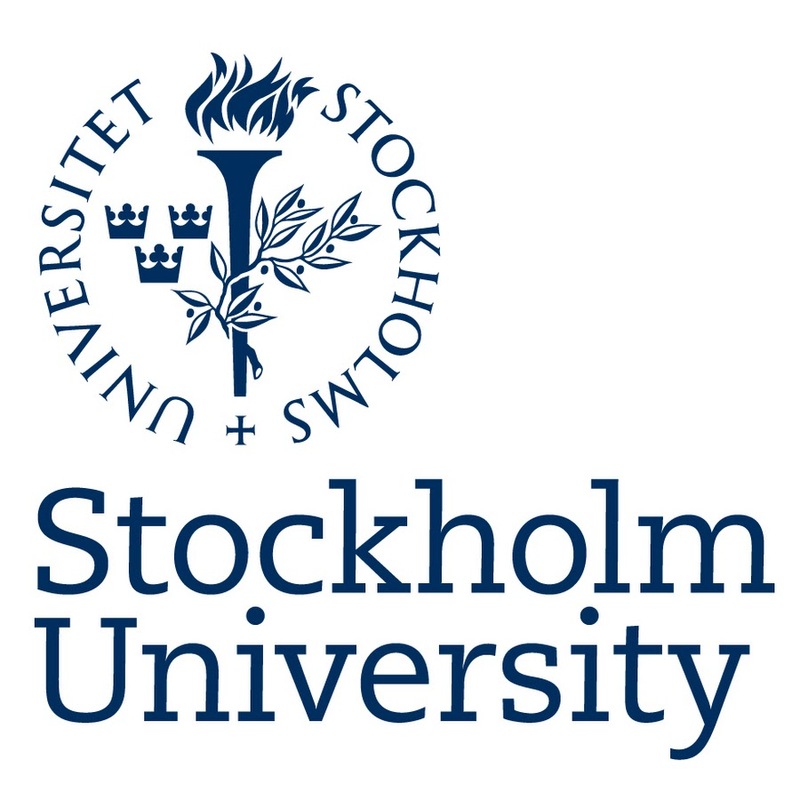 Stockholm University has a long experience of working with European programmes on doctoral level. In FP7 the university has participated in more than 40 Marie Curie projects of which 16 were ITN’s. In Horizon 2020; 21 projects are Marie S Curie Actions, including 12 Innovative Training Networks.